With boiler spares and parts in stock from the biggest names in plumbing and heating, it's never been easier to get your hands on the components you need to carry out a variety of repairs. 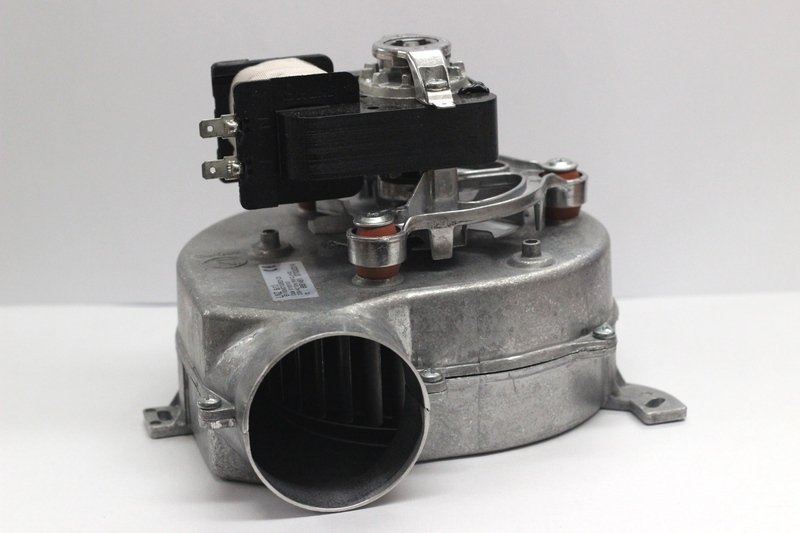 Boilerman Ltd boasts a wide range of parts to meet your exact requirements. Whether you're on the hunt for a component for an urgent repair job or simply need to stock up on commonly used spares for future purposes, we've got the parts to suit. In fact, from circuit boards to fans, expansion vessels, safety valves, and heating pumps, our vast array of products includes almost every boiler part imaginable. 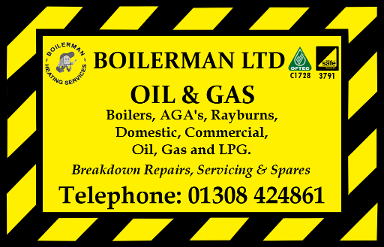 So, make sure you browse our entire range of Gas, Oil, and LPG boiler parts to avoid missing out on a great deal for you and your customers.